Be bold and beautiful this spring with floral dresses. 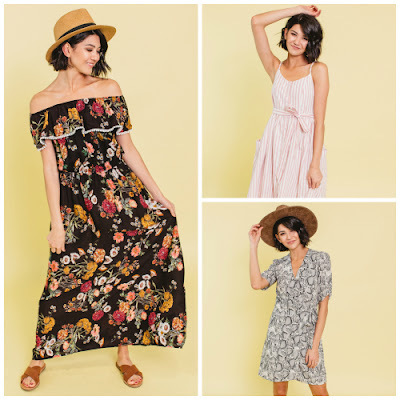 From long and flowing styles, to all the latest bodycon silhouettes, Cents of Style has all the trending soft and colorful floral dresses for spring. 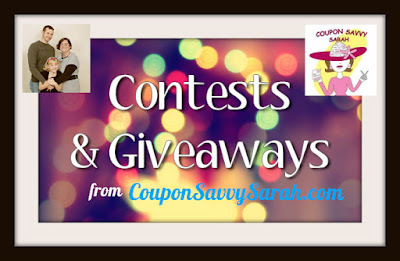 Save 40% the Spring Dress Collection with dresses starting as low as $15.00 with FREE SHIPPING. 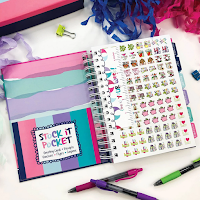 The code DRESSES40 is valid Friday 4/18 - Tuesday 4/22! 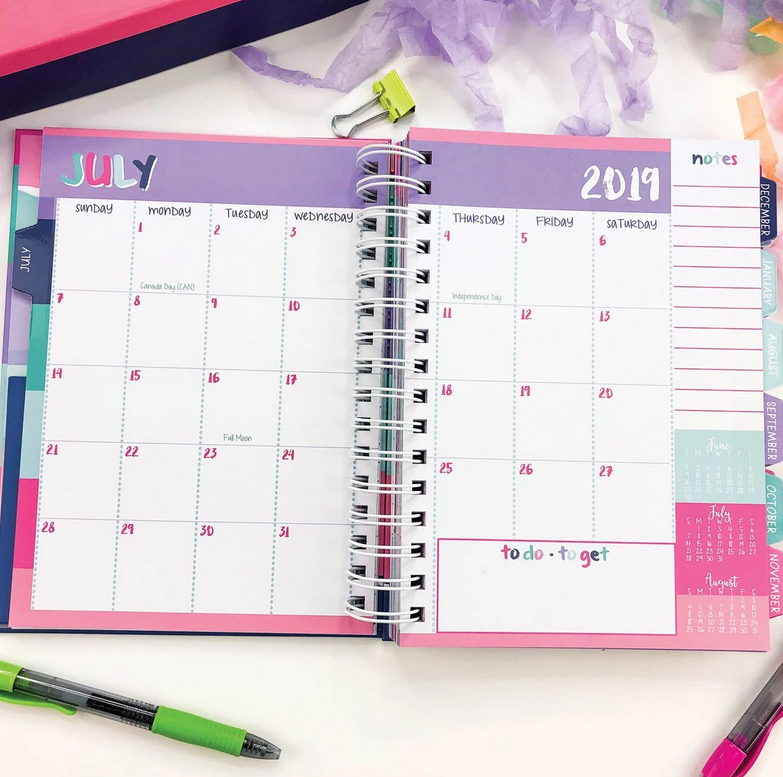 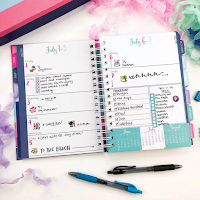 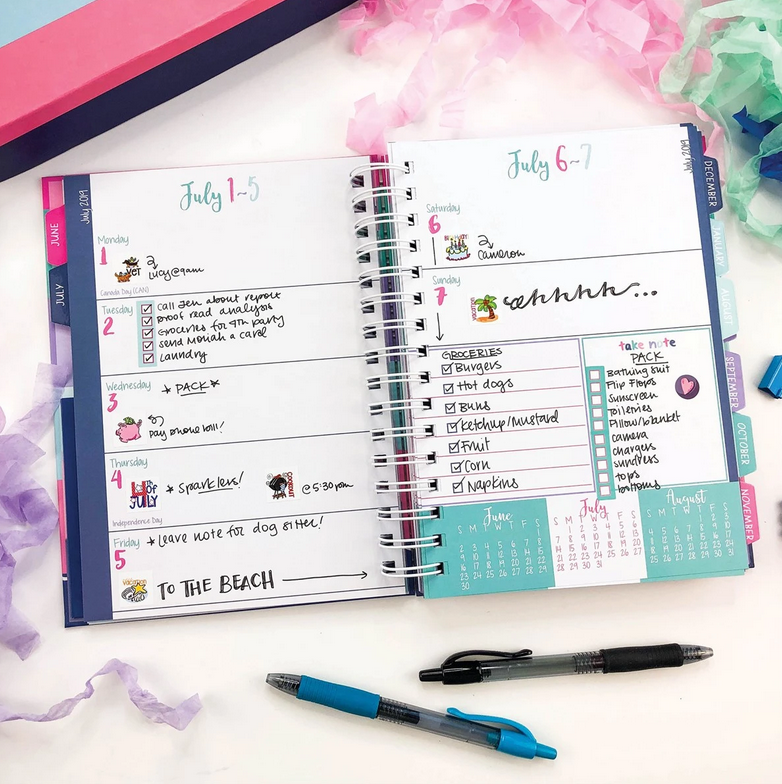 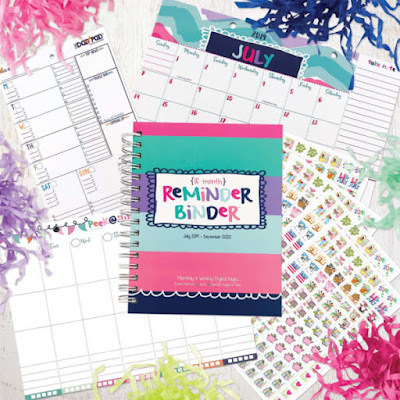 Head over to Jane.com and get the 2019-2020 Planner Power Bundle for only $19.95, down from $74.95! 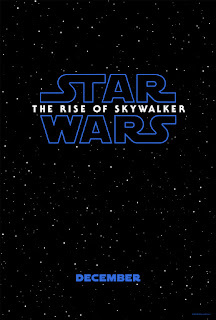 Today (4/12), Director/Writer J.J. Abrams and Producer Kathleen Kennedy were joined by stars Daisy Ridley, John Boyega, Kelly Marie Tran, Oscar Isaac, Billy Dee Williams, Naomi Ackie, Joonas Suotamo and Anthony Daniels, and droids BB-8 and D-0, for a panel discussion at Star Wars Celebration in Chicago, moderated by Stephen Colbert. 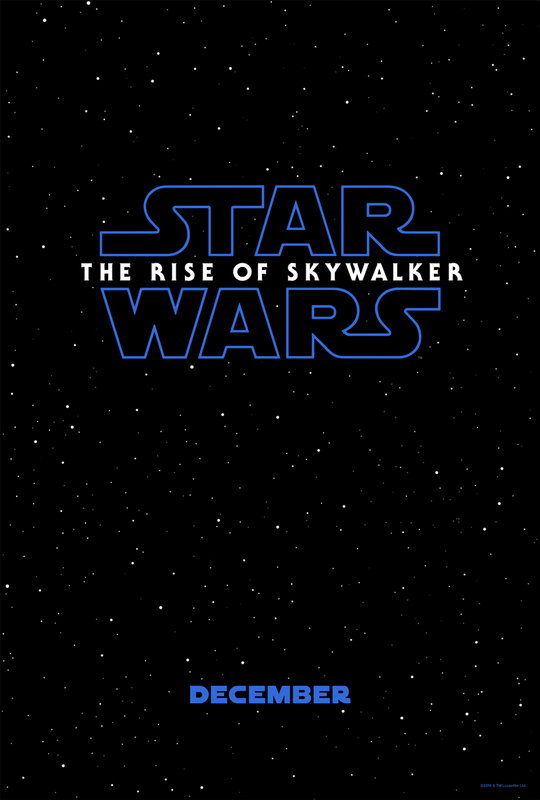 STAR WARS: THE RISE OF SKYWALKER opens in theaters everywhere December 20, 2019! Be sure to check out the latest news by following them on Facebook, Twitter and Instagram and YouTube. Enter to win some amazing prizes from Coupon Savvy Sarah! 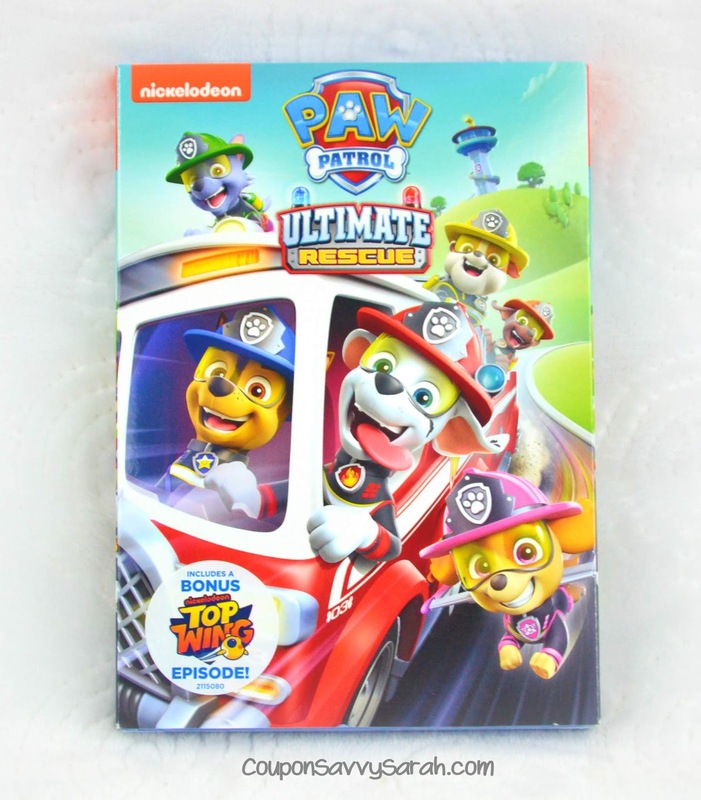 ENTER TO WIN "PAW Patrol: Ultimate Rescue" on DVD - Giveaway Ends 4/16/19! 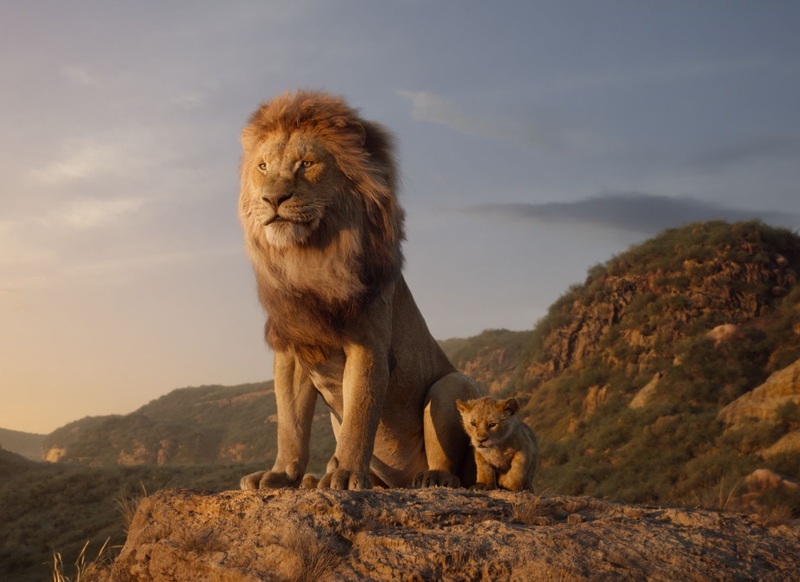 The brand-new trailer for Disney’s “The Lion King” is available today, marking 100 days until Simba arrives in theaters on July 19th. THE LION KING opens in theaters everywhere July 19, 2019! 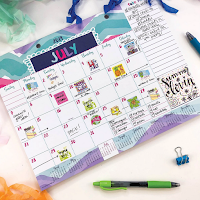 Be sure to check out the latest news by following them on Facebook and Twitter and Instagram.